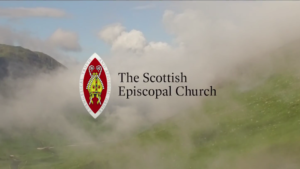 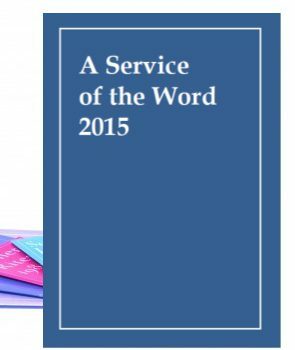 A Service of the Word, was authorised for use at General Synod 2015, following a four year period of experimental use. 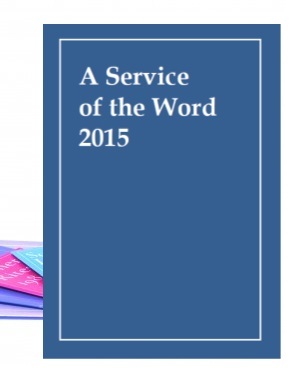 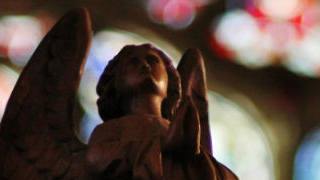 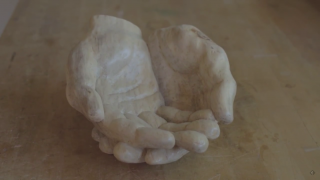 This liturgy is designed to ‘break open the Word’ in flexible ways. 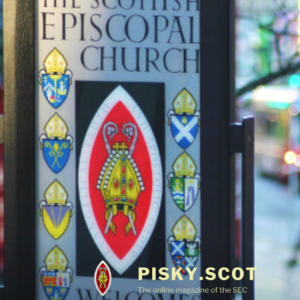 It uses texts from scripture as a basis for many of its responses to encourage adaptability in ecumenical environments.